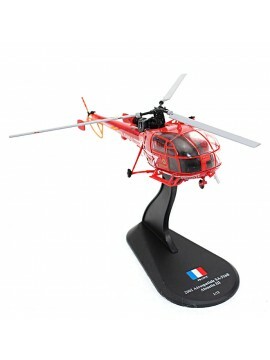 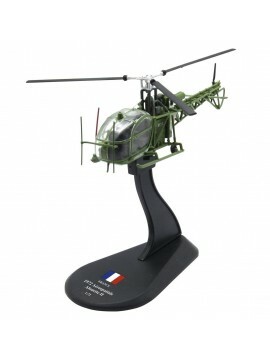 A selection of our French Air Force related aircraft. 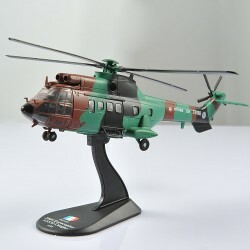 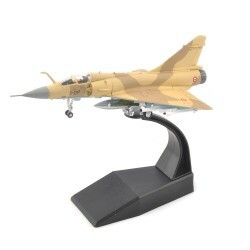 A 1:100 metal diecast scale model of the Dassault Mirage 2000C - A 1991 french multi-role single-engine jet fighter, designed in the late 1970s for the French Air Force. 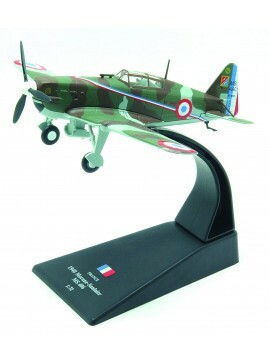 A 1/72 scale model of a 1941 French Dewoitine D.520 (GC II/3) - A French fighter that entered service in early 1940, just shortly after the Second World War started. 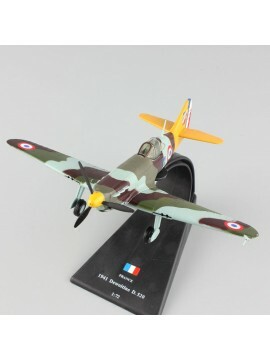 A 1/72 scale model of a French Air Force 1940 Morane-Saulnier MS.406 (GC II/3, 3/4 Escadrille) - A French fighter manufactured in 1938 - France's most numerous fighter during the Second World War and exceeded 1000 in number. 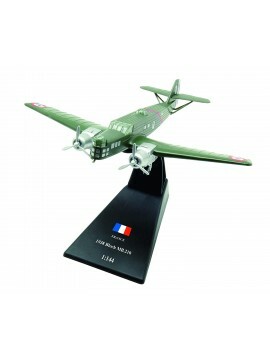 A 1/144 scale model of a French 1938 Block MB.210 - A low wing monoplane bomber which was a successor of the MB.200, which first flew on 23 November 1934.